If you’ve been around my blog for a while you know my passion for chemical free living. A major part of that has been changing from tradition makeup to safe chemical free make up. When I learned about Red Apple Lipstick I was so excited. But let’s get real, I didn’t think it would preform like traditional makeup. Imagine my suprise when not only did it preform like traditional makeup, it out preformed a lot of them. Of course, when I find something really good, I have to share it with y’all. After all, that’s what this blog is all about!!!! 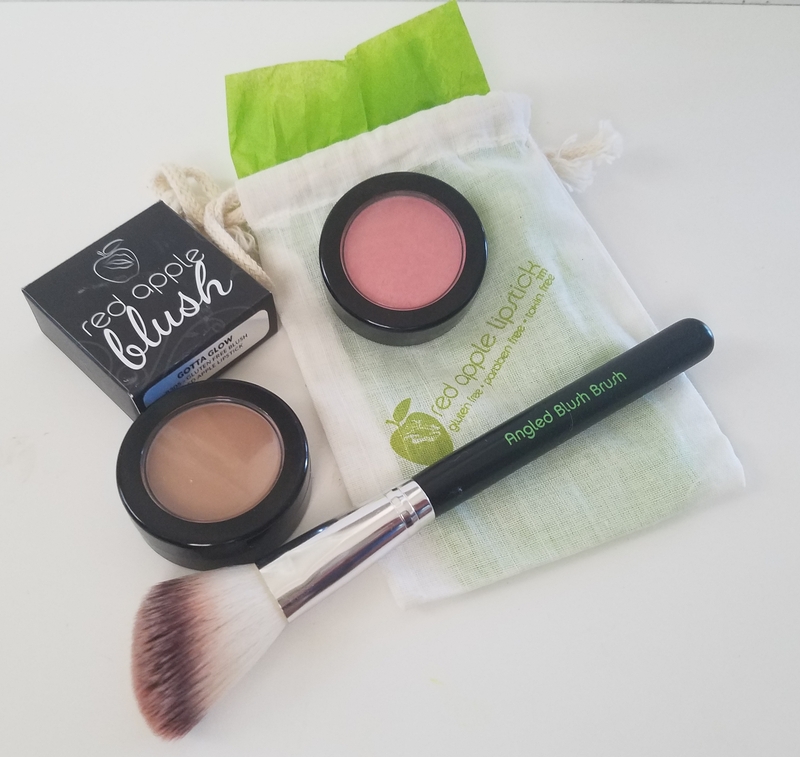 So here is my review of Red Apple Lipstick Bronzer and Blush. I hope this helps you on your journey to a healthier lifestyle.